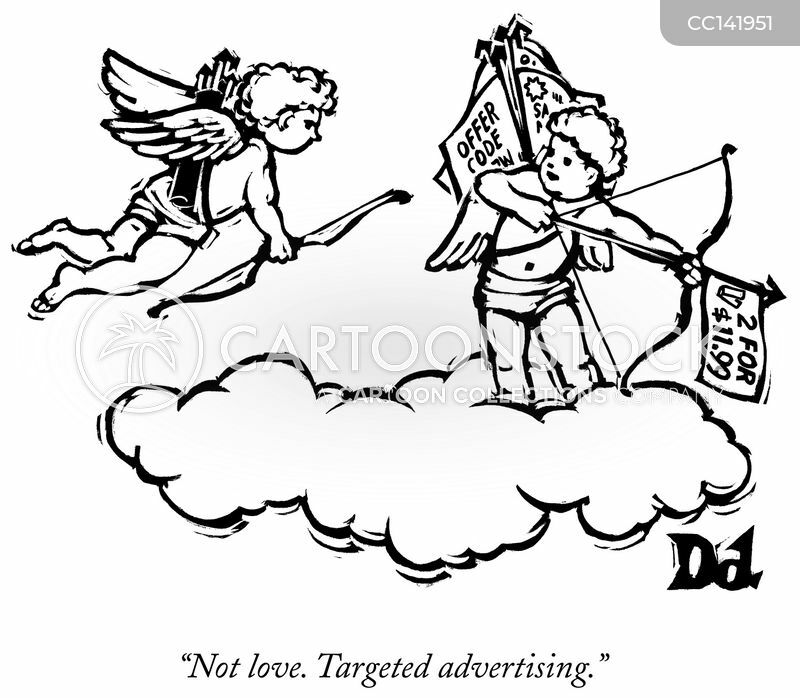 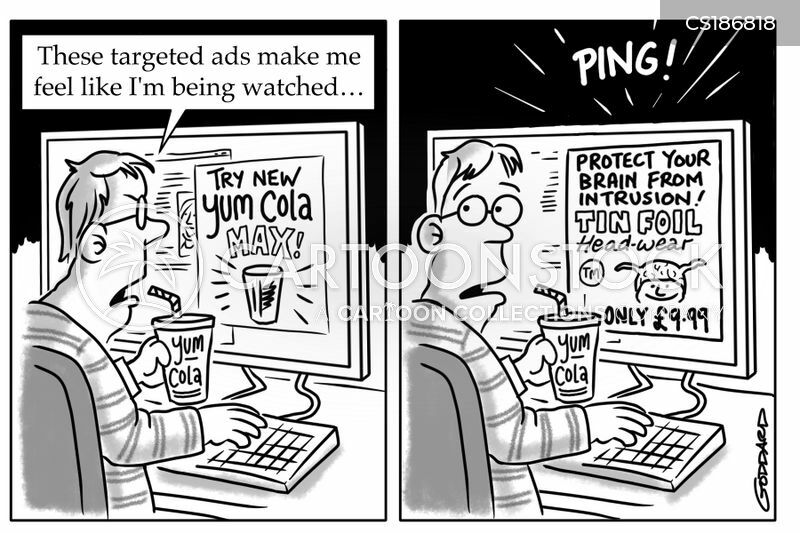 "These targeted ads make me feel like I'm being watched..."
I just couldn't resist the targeted ads. 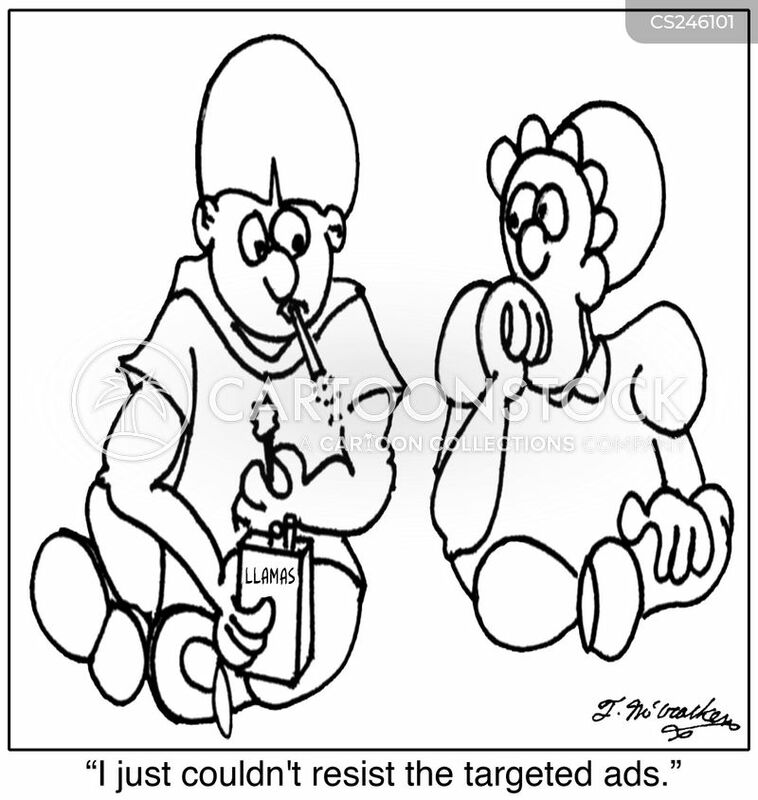 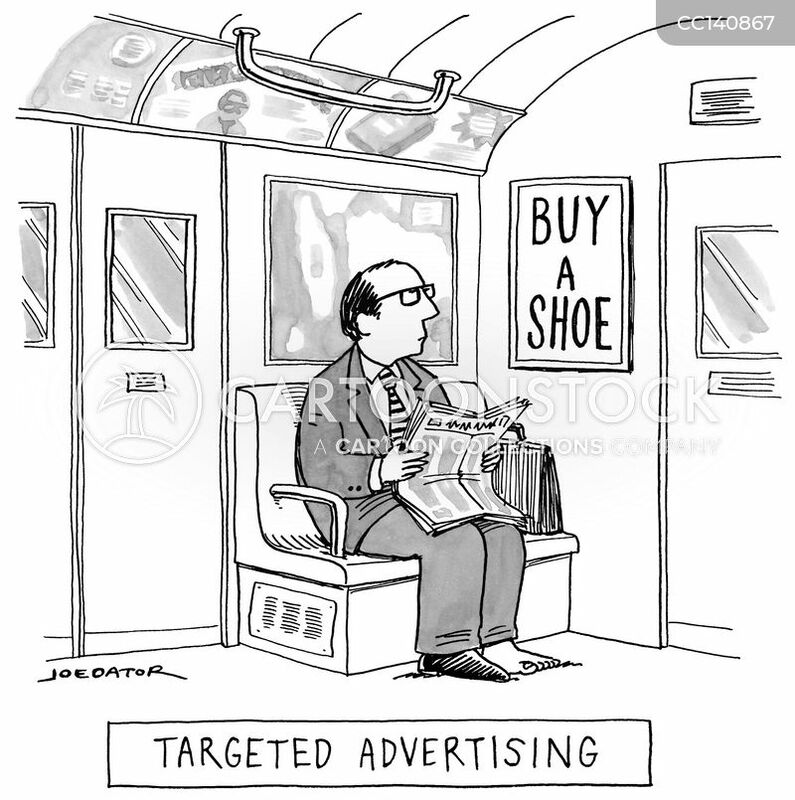 "We keep getting ads for recliners, TVs and junk food. 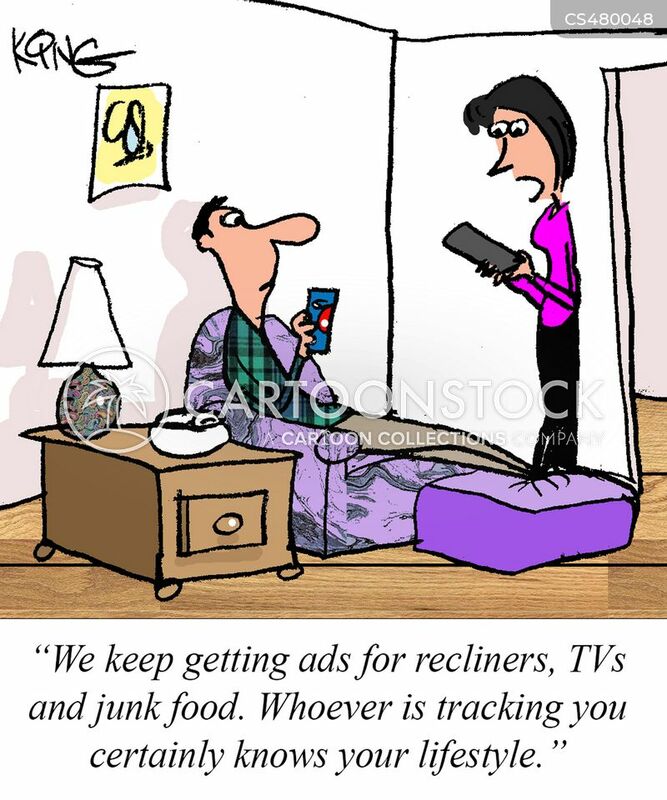 Whoever is tracking you certainly knows your lifestyle."